Support the farm truck with your time and service! Responsibilities will include farm truck set up, arranging products on display racks, assisting with inventory, assisting farm truck shoppers with purchases, farm truck break down, and any additional planned activities. First time volunteers MUST meet with the farm truck manager prior to volunteering. Available meeting times include Mondays from 9-1pm and Sundays from 2-4pm. Join us in cultivating a small community urban garden in Savannah. If you have an interest or passion for gardening, let us know. We'd love for you to be apart of our efforts. Volunteer assists Lead Educator to provide food education such as cooking demos, tastings, and other activities as needed on Farm Truck 912 and at the Saturday farmers market. Volunteers also will help to assist Lead Educator with A Taste of African Heritage classes, a 6-week course held 3 times per year. 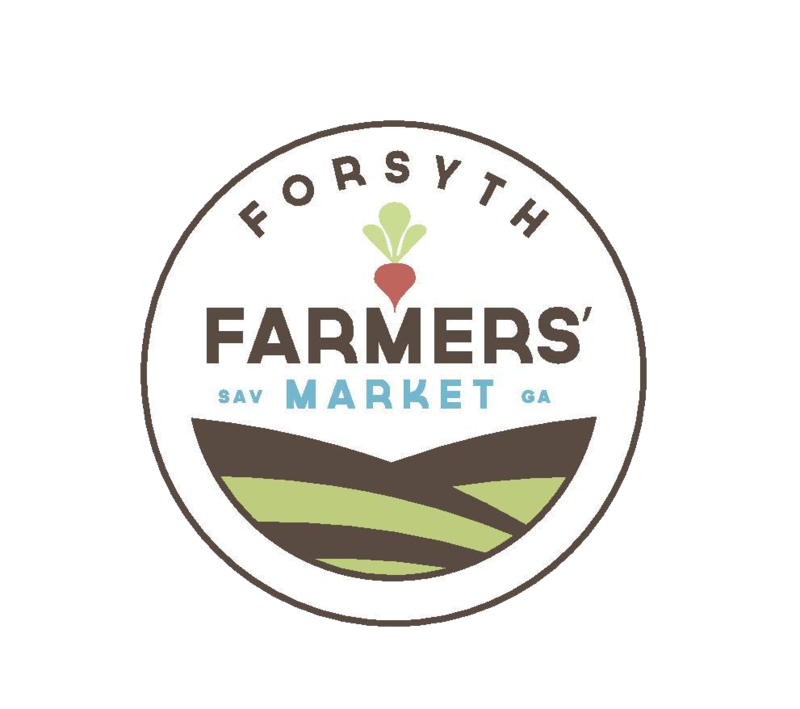 The Forsyth Farmers’ Market began as a volunteer run organization and, while we have part time staff now, we still accomplish the bulk of our work via volunteers. Our community is greatly enriched by the contributions of our wonderful volunteers. We hope you’ll join them in helping us sustain the Forsyth Farmers’ Market. Send us an e-mail directly to give us a heads up!